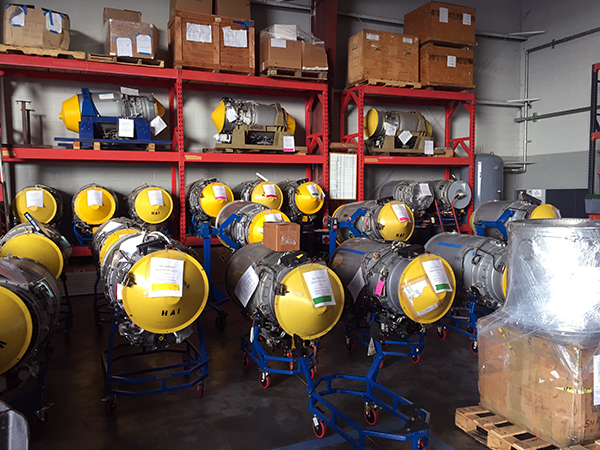 Hale Aircraft, Inc. has a large inventory of overhauled, time continued and consumable parts in stock to keep your job moving forward. You can rest assured if we don’t have your particular part in house, we have the resources to find it and get it to you in the most efficient way possible. If you would like to check on the availability of a part, please call our parts department at 770-946-4327 or fax your part name, number and desired quantity to 770-946-8807.